Transportation We pick you up. 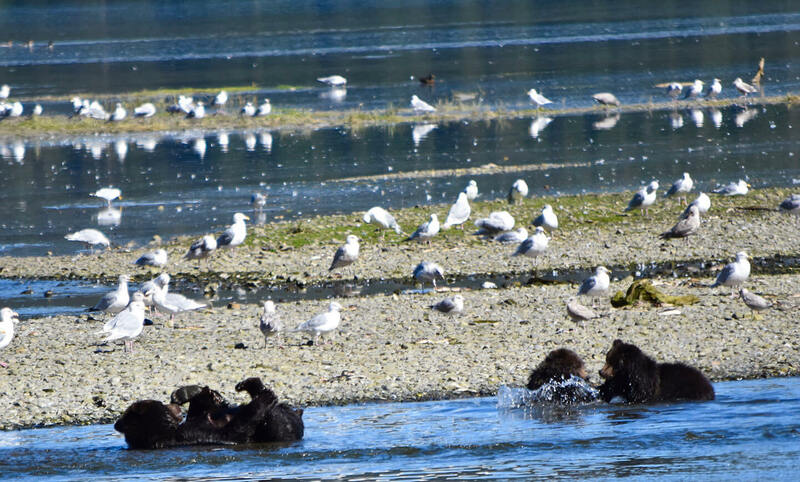 Join us for an unforgettable wildlife kayaking and brown bear viewing experience into the “Fortress of the Bears” on Admiralty Island! 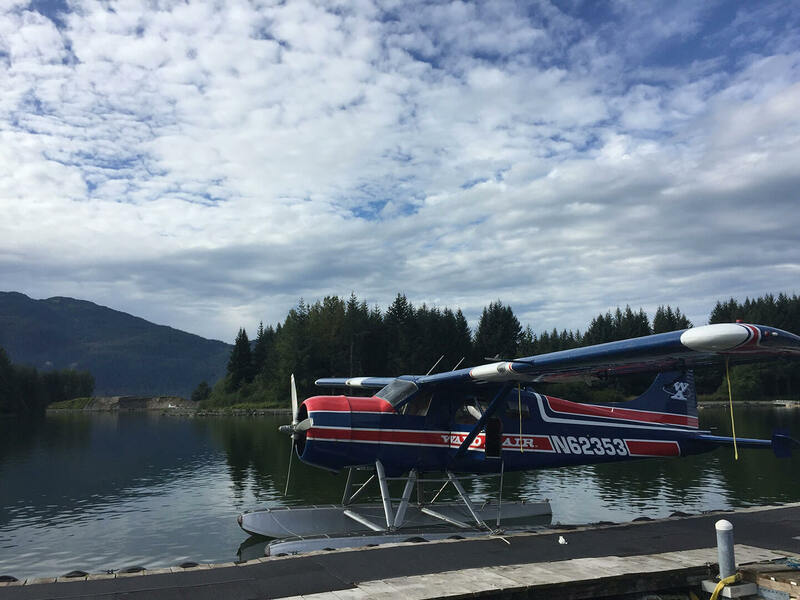 You’ll begin your day with a 25-minute scenic floatplane flight to Windfall Island on the remote Admiralty Island. 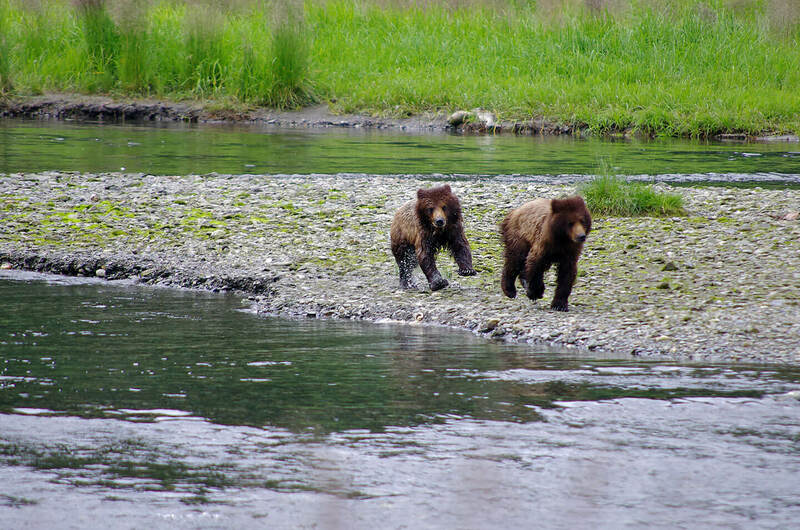 From here, you’ll kayak about 1 mile to the world -famous Pack Creek Bear Sanctuary, the prime brown bear viewing area. 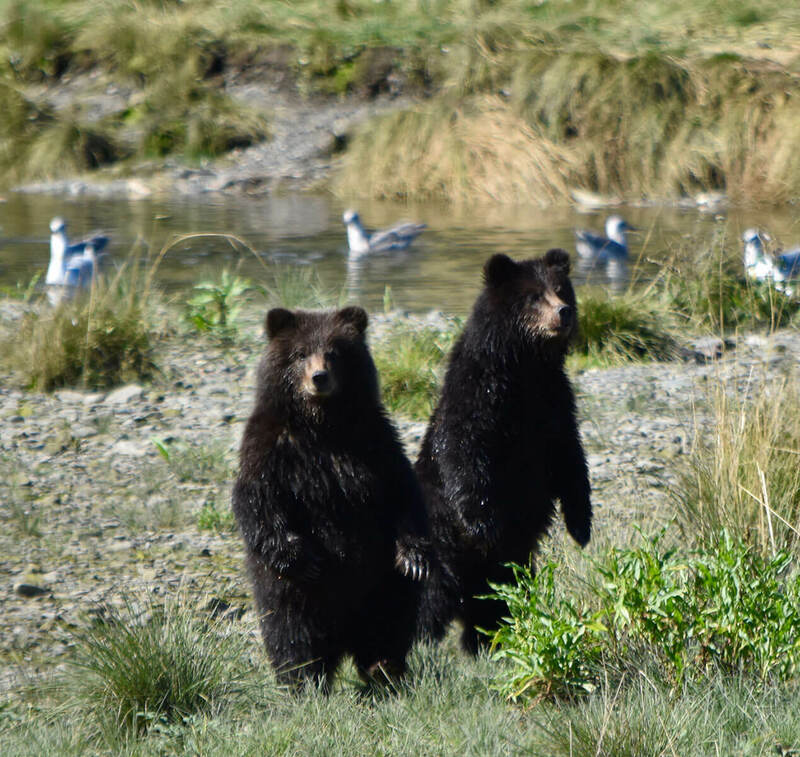 This unique wildlife viewing destination provides protected habitat for brown bears while affording visitors an opportunity to view and photograph wildlife up close and personal in their natural habitat. 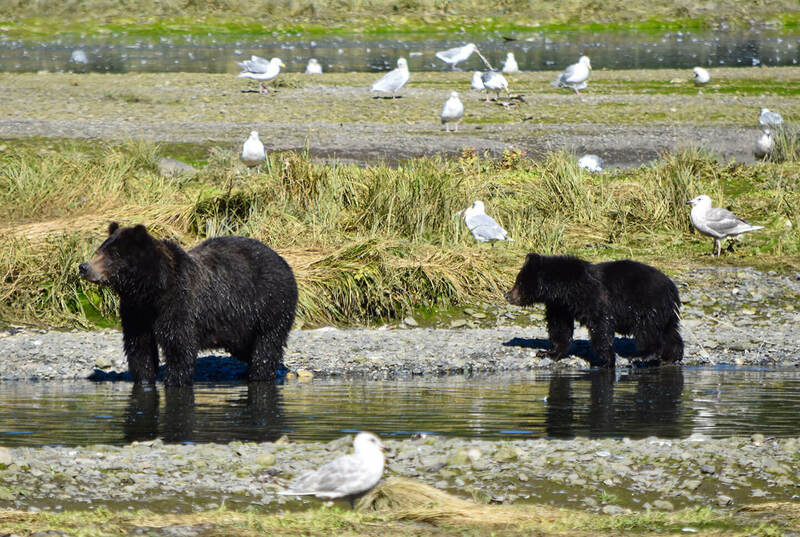 The Tlingit call Admiralty Island Kootznoowoo “Fortress of the Bears”, aptly named with perhaps 1800 brown bears- one of the highest bear population densities anywhere on Earth. 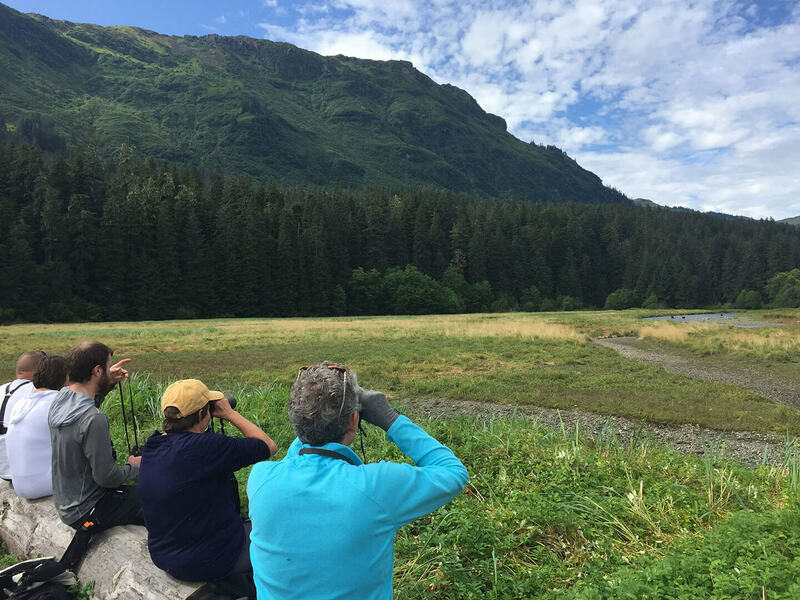 In addition, eagles are extraordinarily abundant along the shoreline, and the occasional humpback whales makes it way into the protected waters making this area truly one of the gems of Southeast Alaska. 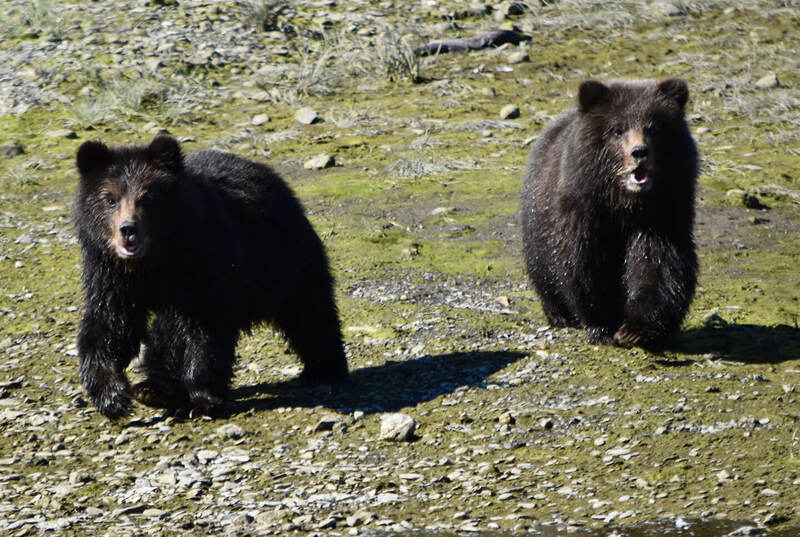 You’ll kayak from Windfall Island to Pack Creek Bear Sanctuary with a total roundtrip paddling distance of about two miles. 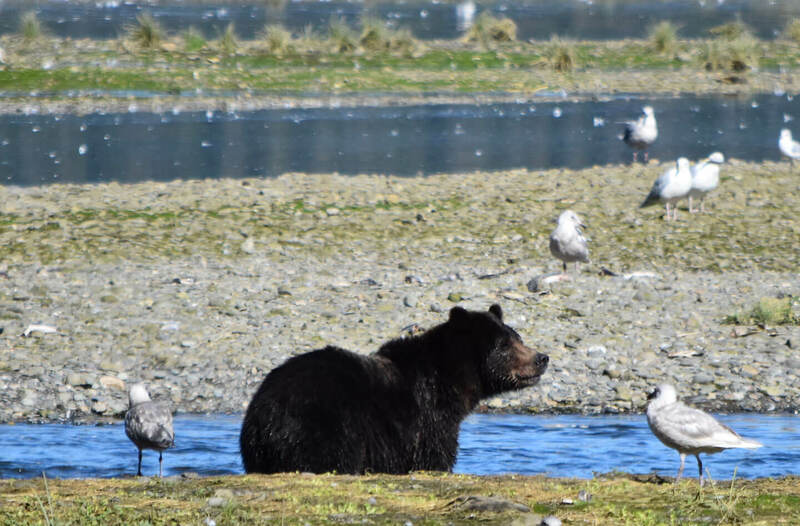 Of the two primary bear-viewing areas at Pack Creek, the most accessible is a sandy spit of land right at the mouth of the creek, a short beach hike from where float planes land and boats tie up. 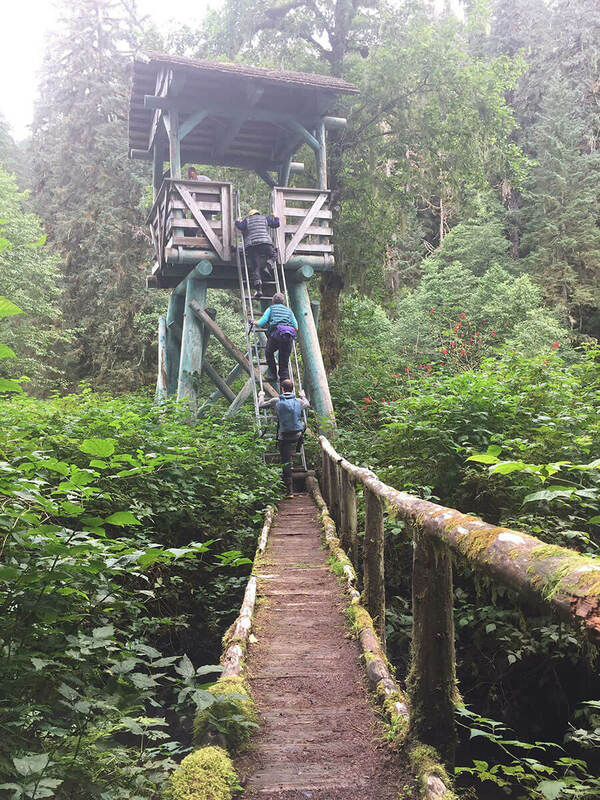 Slightly more challenging is a beautiful one-mile trail through an old-growth rain forest to a viewing tower. The tower has room for eight people and is an excellent place to watch bears as they roam directly below you. Book early! Permit space is extremely limited. Hot shower at the end of the day. But you can book your stay with us. A helicopter ride. But this trip does! 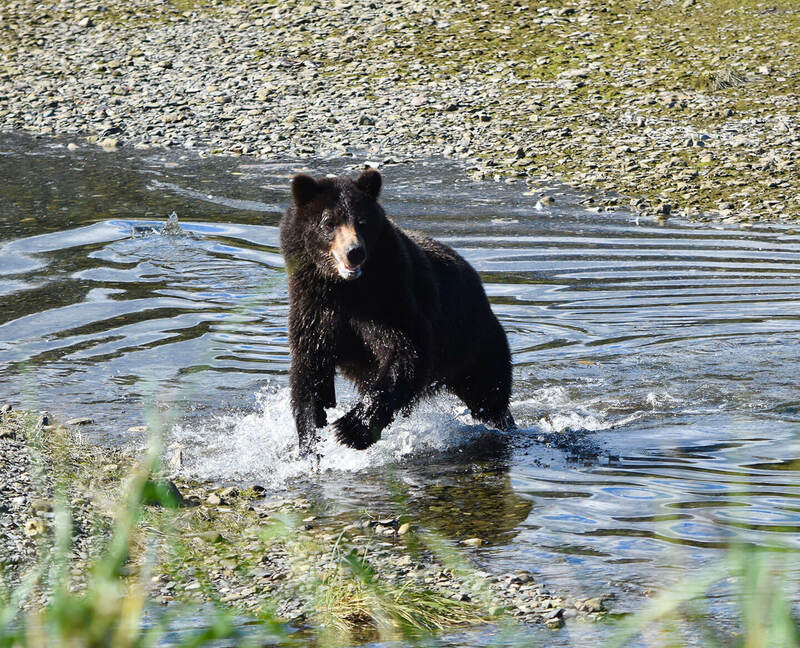 The best chance to view brown bear is July and August during salmon spawning season or late May and June during brown bear mating season. 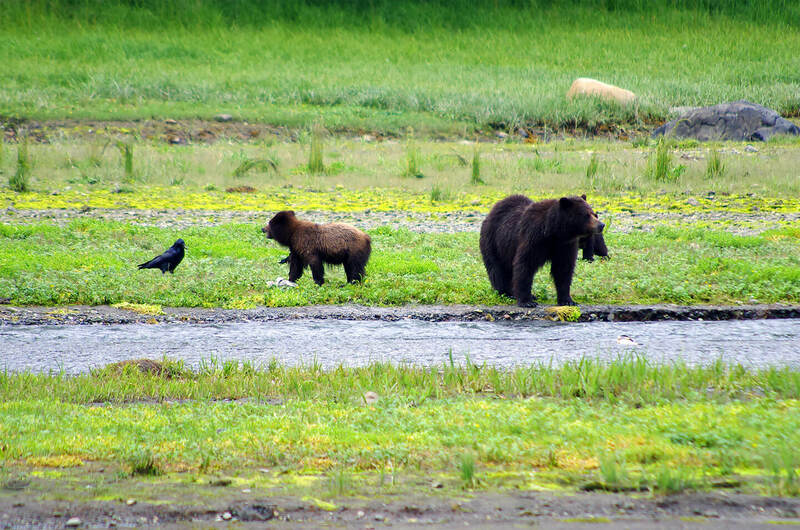 The number of bears a group sees varies greatly, but most visitors see at least one bear if not more. 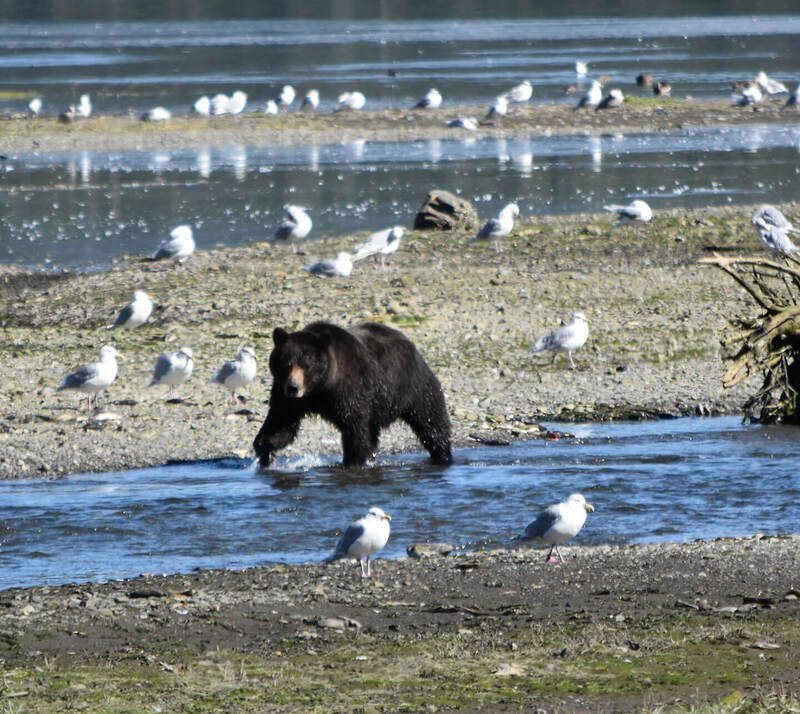 Please note, bear sightings are not guaranteed. 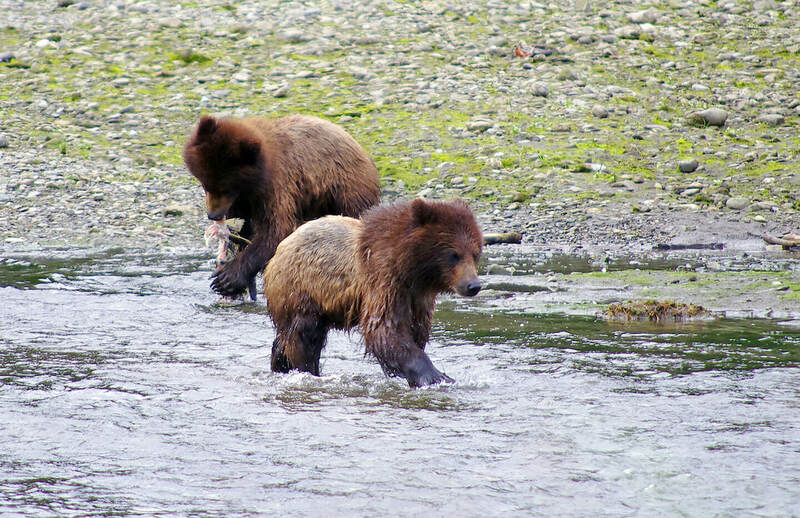 This is wild Alaska! 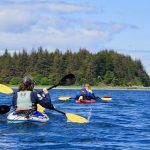 Participants must be fit enough to kayak/hike a few miles through the wilderness. 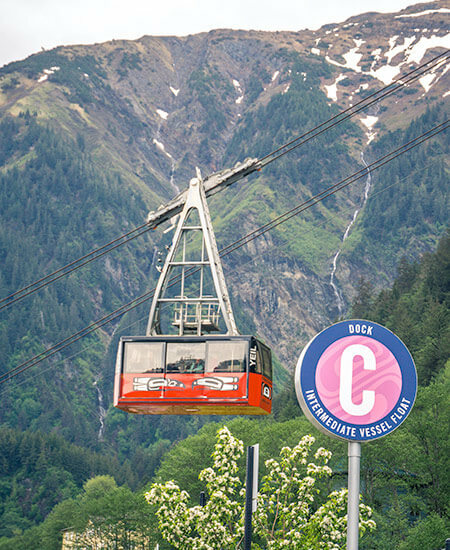 Due to safety concerns and flight restrictions, there is a 250lb per person weight limit on this tour. All passenger weights need to be provided at time of booking. Based on float plane restrictions, clients meeting the fitness requirements and weighing over 250lbs will be charged an additional $115 fee. All participants need to follow these rules while at Pack Creek: all food is required to be stored in bear proof lockers at the entrance site, clients must stay together as a group with their guide and within designated travel routes, and clients must never leave gear or personal belongings unattended. 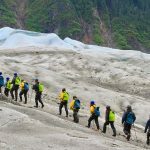 This trip operates in all weather conditions (barring unsafe conditions, to be determined by ABAK) – please stress to your clients the importance of dressing appropriately. WAIVER FORM: Every participant on the trip must sign a waiver form at the start of the trip. Alterations and/or deletions to the waiver are not permitted. 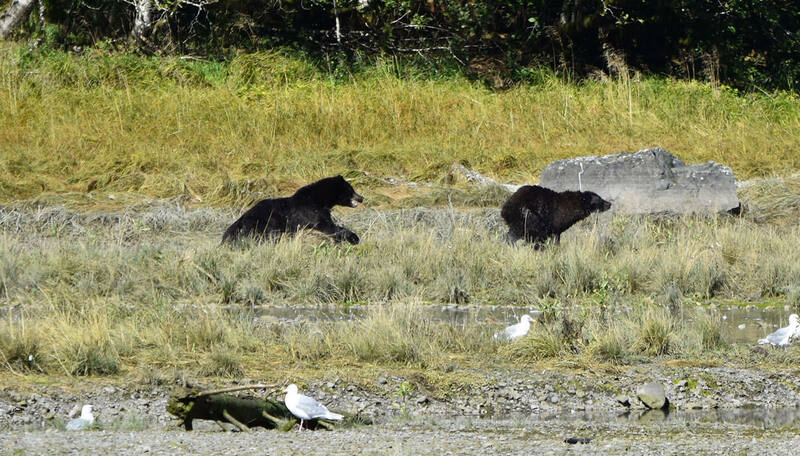 Book early, as limited permits are available to this world class bear viewing sanctuary. There is a non-refundable $50 permit fee to enter Pack Creek. For example, if the trip is cancelled for weather, all payments will be refunded minus the $50 permit fee. *Please contact us for custom departure times and availability. All shoulder season trips (May 15th-July 4th and August 26th-September 10th) are offered daily. 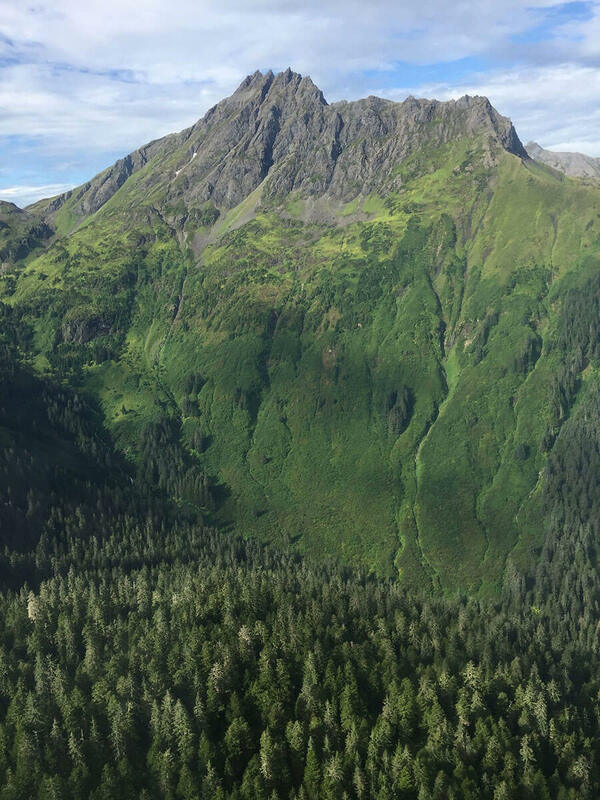 During peak season (July 5th – August 25th), permits to Pack Creek are extremely limited and reservations will only be accepted for days with permits available. 10 years old. Families with children younger than 8 must book a private trip. Children must be in good enough physical condition to paddle a tandem kayak with an adult.